Liz Lumley has been a guest on 12 episodes. 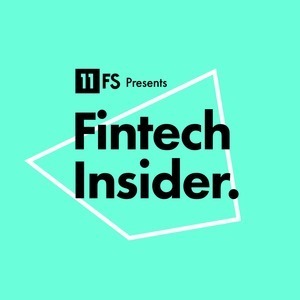 Meaghan Johnson is joined by the 11:FS Pulse team's Benedict Shegog, as well as Fintech Insider favourites Liz Lumley, Sarah Kocianski and Charlie Wood. Ep. 125. 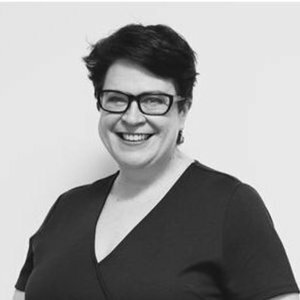 News: Are you bad when you're big? David, Jason and Simon are joined by Liz Lumley, Ali Paterson and Charlie Wood for the news! Ep. 265. News: Guess who’s back?